Hanwha Solar has developed three new solar PV modules, two of them mono-crystalline and the third a mono-like polycrystalline module. The HSL48M6 is a 48-cell mono-crystalline module that has a maximum module efficiency of 15.7% with a total output of 210 W. The 60-cell HSL60M6 meanwhile can reach 15.7% efficiency with a total output of 260 W. Both modules feature six-inch mono-crystalline PV cells and offer 1% to 2% higher efficiency than polycrystalline modules according to a company press release. The mono-like module, HSL72P6, has a maximum efficiency of 15.2% and 300 W output. 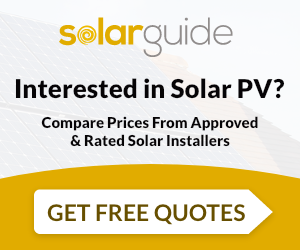 Although it is a polycrystalline module it has a similar structure to mono-crystalline modules giving an energy efficiency conversion rate that is comparable to many mono-crystalline modules but at a lower price. 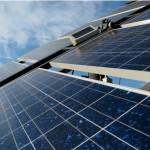 Hanwha has stated that its major aim is to be one of the most popular producers of solar panels in Europe.